Here’s a great and rare FedEx coupon from Office Depot! 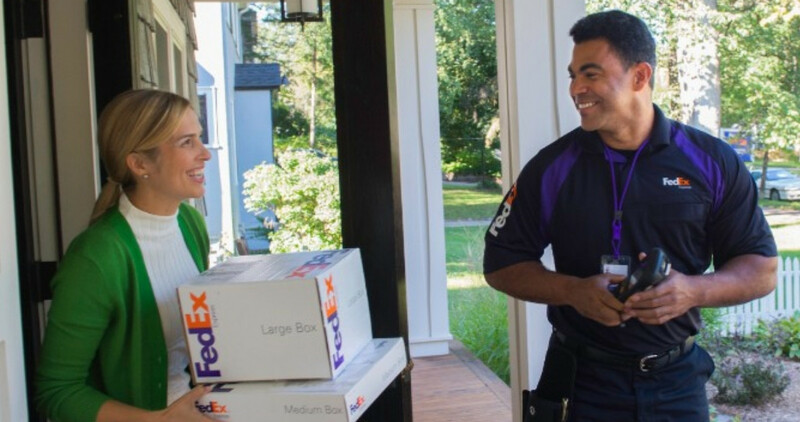 You can print a coupon good for 25% off in-store FedEx Express and International shipping. Make sure you present the coupon at checkout and there is a limit of (1) coupon per household. This coupon is valid through 11/17. See more deals from Office Depot!